Okay, so I can't hide my disappointment. I have been a DB for a year and haven't yet made anything with yeast. I have made some great challenges, puff pastry, tuilles, nanaimo bars, but no yeasty goodness. I skipped, unintentionally mind you, February which was Tiramisu, which I love but just couldn't make all those components with my travels to my parents. Then came some sort of Citrus Tart that no one would eat but me, and I had a thousand cookies to decorate. So...here we are on the cusp of getting booted if we don't get baking. And this month's challenge is English Pudding. It was quite a shock when I read the beginning of the recipe and saw suet. I have no doubt that this fat makes an amazingly flaky crust, and it is obviously a very British ingredient. But there was no way I could go there. Suet is for birds. It is the white fat found in sheep and cows and it surrounds the kidneys and loins. 'Nuf said. Call me closed minded, I can live with that, I suspect it is not monounsaturated fat. We would roll it in seeds and make bird feeders in those cold Iowa winters. I just couldn't eat it. And I am fairly certain I could never find it in Memphis without a special order. 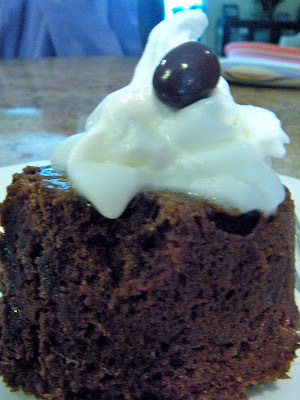 So as I watched people post thier puddings in the forum I was delighted to discover a steamed chocolate pudding made with butter and chocolate. BINGO! Something I can easily track the nutrition of, something I can portion control, and most importantly something that will make Christina sing with joy! It calls for a 1.5 pint pudding basin. Basically 6 cups, but I chose ramekins, they need to be lightly greased, I used butter. 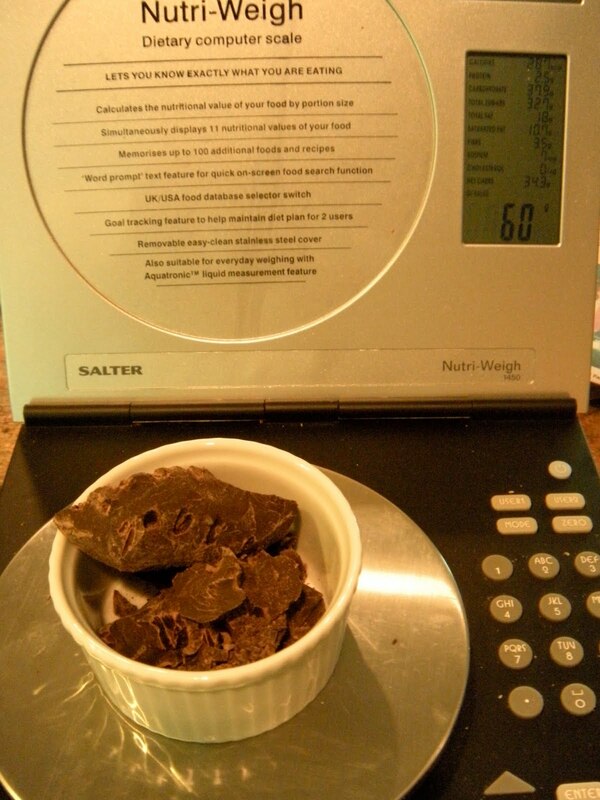 Melt chocolate and butter. Sift flour, baking powder and salt together. Beat egg and slowly add sugar, beating until creamy. Add melted chocolate. Stir in dry ingredients alternately with milk and vanilla/Trablit. Fill ramekins ⅔ full. Cover ramekins tightly with foil or greaseproof paper, which would be parchment, and secure with string. I did that to 2, but after wrestling the paper, I decided to foil the other 2. Put into pot and immerse into water halfway up the sides. Boil and then simmer for 1½ hours. I simmered only an hour because I used ramekins instead of a pudding basin. Yum. Like a hot cake?! A little whipped cream and chocolate covered espresso bean garnish. My biggest LeCrueset only held 4 ramekins, so I took the extra batter and baked it. Heck, what's the worst thing that could happen, right? It is like a sponge cake, and has great flavor and texture. I like it! And the nutritional info? 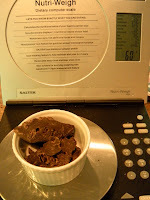 Well, the whole recipe is 1811 calories, 41 grams of fat, 39 grams of protein and 333 carbs. When you divide it by 6, it really isn't awful. Not exactly the true British Steamed Pudding with a Suet Crust, but a fair attempt and a delicious one at that. The year must have been 1997, it was Thanksgiving time. I had just started at Williams Sonoma (I am still employed there, but do not blog for them or endorse them for $, yada, yada, yada) and my sweet little family would come and see me at work. Even then the store always had samples. In the fall, one of the most popular items is Pumpkin Butter. One day we had made it into a pie and Christina, who would have been 4 years old, loved that pumpkin pie baked in a graham crust. That pie was all she talked about so I knew I would have to make one. After Thanksgiving dinner, we are relaxing at the table, wearing our crowns from the Poppers, and I start bringing in dessert. Christina jumps down from the table and disappears. When she comes back to the table, she jumps back up in her booster seat with the little white sample spoon from Williams Sonoma. She had saved that spoon and felt that was the only way to eat the pie. I later discovered a stash of those sample spoons that she would use for her sample and then take home. I convinced her they needed to be washed and assured her that I wouldn't throw them away. So began the obsession with little plastic utensils. A few years later the entire family, and I mean 23 of us, went to Italy. As we went from ruin to ruin, city to city, Grandpa would get all the grandkids lined up for gelato every day, I usually snuck into that line, hazelnut for me, please. Little did we know that little Miss Christina had convinced some of her cousins to hand over the spoons. When we returned home from Italy I found the stash. And, admittedly, they are so colorful. When I returned to Spain and Italy in the past few years, I always save the colorful little spoons. The funny thing is she uses them! When we have a dessert, she will pull out a little gelato spoon. What an idea, I have adopted it myself. Little bites, slow eating, you really savor every bite! I have added to the little collection with some colorful appetizer forks, and a pink multi use utensil from Eddie Bauer. It is a spoon on one end with a fork with a serrated edge on the other. She was pretty excited when she found it in her Christmas stocking, but it is closer to real size utensils, and she doesn't seem to use it near as much as the little gelato spoons. So as I cleaned out the utensil drawer, polished the serving pieces and purged what I didn't need, I came across an abundance of spoons. It is a great reminder to slow down a little, remember the great places I have visited on this planet of ours, and enjoy the simple pleasure of a scoop of frozen confection. I imagine many years from now when she gets married, I will have to pass off the collection, but I will always save a few to remind me of the special Thanksgiving Day and the little white spoon that started it all. My sweeties, Christina was 4 and Nick was 7. A New Orleans' staple, the muffuletta is truly a regional delight. My first encounter was here in Memphis, and I have been hooked since. 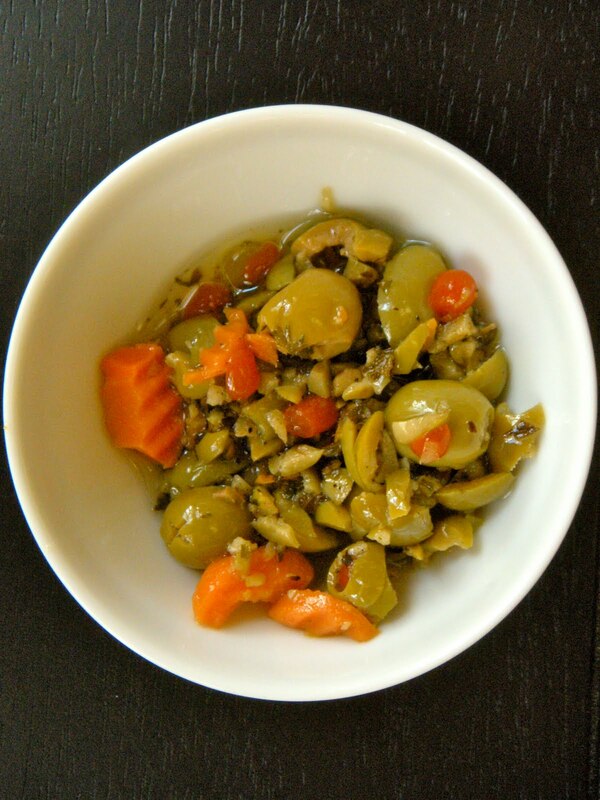 I wandered around the Web and found a few variations, but the constant is the olive salad. I found a great olive salad in a jar at Costco and have been buying it for a few years, but on a recent trip to St. Pete Beach, I found a new favorite. They set up a local Farmer's Market every week on Corey Avenue and showcase the gorgeous local produce and some delicious local products. I sampled delicious marinara, ribs, hot off the smoker, candied nuts and this olive salad. 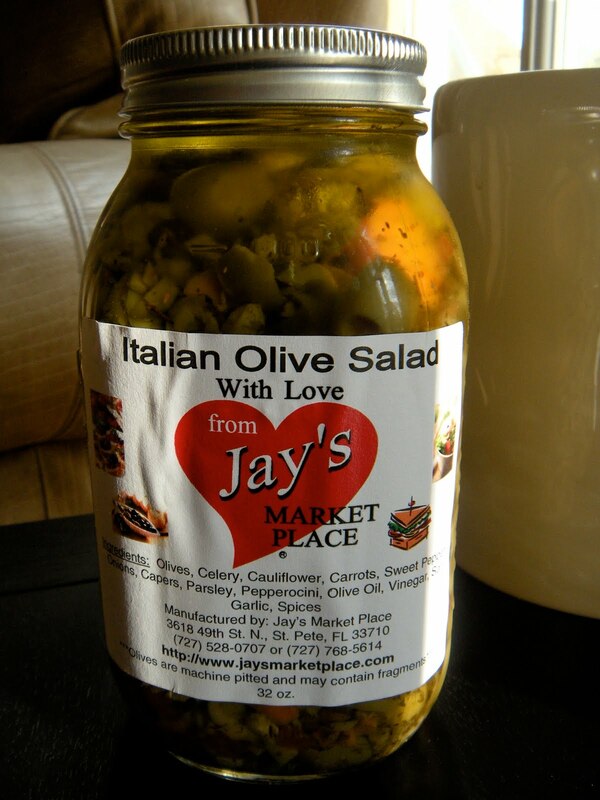 Italian Olive Salad, with love from Jay's Market Place. There is no doubt that this is the ingredient that makes a sandwich "muffuletta-like". We pile it on turkey and ham sandwiches with abandon. So as we rolled out pizzas last weekend, I thought, "Hmmmm, muffuletta pizza..." It was a delicious revelation. After all, a muffuletta is inherently Italian, specifically Sicilian. A perfect match for a pizza. Now as you surf the internet, you'll see dozens of variations of muffuletta recipes. As I said, the olive salad is the one constant and makes just about anything a muffuletta. The ingredients in Jay's read olives, celery, cauliflower, carrots, sweet peppers, onions, capers, parsley, pepperoncini, olive oil, vinegar, salt, garlic and spices. Sounds like exactly the way I would make it. Some of the olives are still whole, some roughly chopped, so you get a little extra olive kick once in a while. 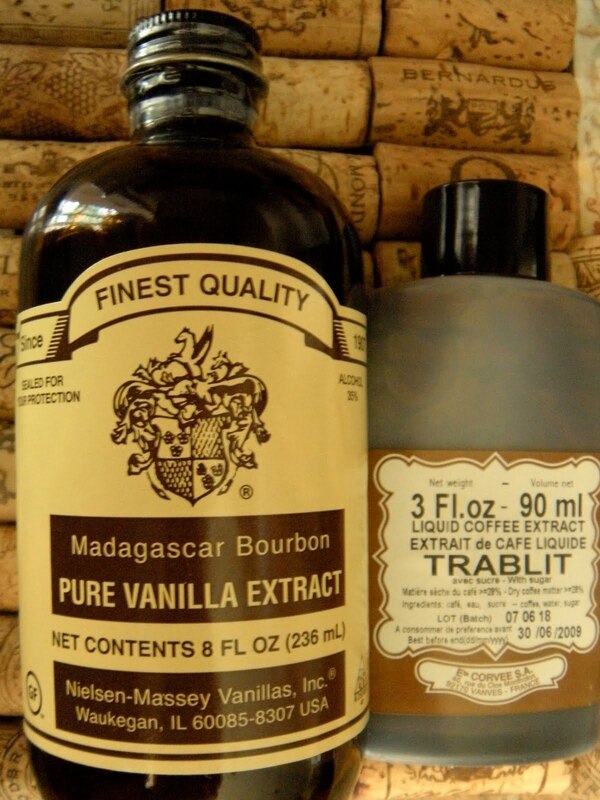 This stuff is delicious on anything. I make my crust from the Williams Sonoma Florence Cookbook. Fairly straight up flour, yeast, olive oil, water. I like Alton's recipe if you plan ahead, but it needs a night in the fridge to rise, this recipe is the one I go to the day of. Again, I have to tell you don't skimp on ingredients. I use only SAF Baker's Yeast. 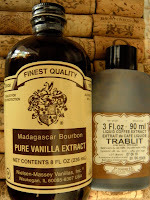 I am lucky to find it at an Amish grocery, but It is available from "the King". I am a big fan of King Arthur Flour and their products. I also use half whole wheat flour in my pizza crust, it makes me feel a little better about the nutritional value. Pizza curst for me begs for a fruity, green olive oil as well. Also, don't skip the salt, it doesn't take much, but adds a lot to the flavor. I changed the recipe directions...just a little. In the bowl of Kitchen Aid mixer, add flour and yeast. With dough hook on low speed, add water and olive oil. Add more water or flour if necessary to get the right consistency. If you are using any other yeast, you should follow the yeast package directions. SAF doesn't need to dissolve, most every other yeast does. The dough should pull away from the sides of the bowl. Knead the dough for about 5-7 minutes dusting with flour or water when necessary. Turn off mixer and cover dough with damp towel and let it rest for 5 minutes. Divide the dough into 4 smooth balls and place in well oiled bowl and cover with damp towel and let it rise for about 3 hours. Lightly flour surface for rolling dough and roll out a ball at a time. Divide the balls for a more personal size pizza. Tossing the dough helps stretch the pizza, but be careful! Sprinkle you baking pan with flour or cornmeal and place the disk on it. Top and bake at 500° for less than 10 minutes. Keep an eye on it! If you are what you eat, I am well on my way to looking like a famous purple dinosaur! I found these amazing purple sweet potatoes at Whole Foods and have been hooked. I like the mix of traditional and purple because the color contrast is amazing. The flavor is very similar to a traditional orange sweet potato but the appearance is a show stopper. Chances are the purple potatoes come from North Carolina because of the proximity and the dark purple skin. The Okinawan sweet potato are originally from Japan and commonly grown in Hawaii. However the skin is very light, and my new addiction has a significantly darker skin. From a nutrition standpoint, they truly are a super food. No fat, very low in sodium, great source of fiber and loaded with anthocyanins which are the phytochemical that give them their incredible color. These antioxidants are so good for you, and this purple sweet potato has better antioxidant activity than Vitamin C or Vitamin E. They are cancer fighters, diabetes fighters, good for your skin and bones and did I mention they are yummy? My favorite way for any sweet potato is peeled and sliced, tossed in olive oil and roasted in a hot oven (400°) and seasoned with either sea salt, lemon pepper or my favorite Zatar found at Penzey's spices. They are also delicious well scrubbed and baked, and the skin is delicious crunchy and salted. I'm not sure what would happen if I made them at Thanksgiving and topped them with marshmallows, but I think we'll find out. Maybe sweet potato pie...how cool would that be purple?! For now, oven fries are on the menu and no one is complaining. So, get in there and cook!